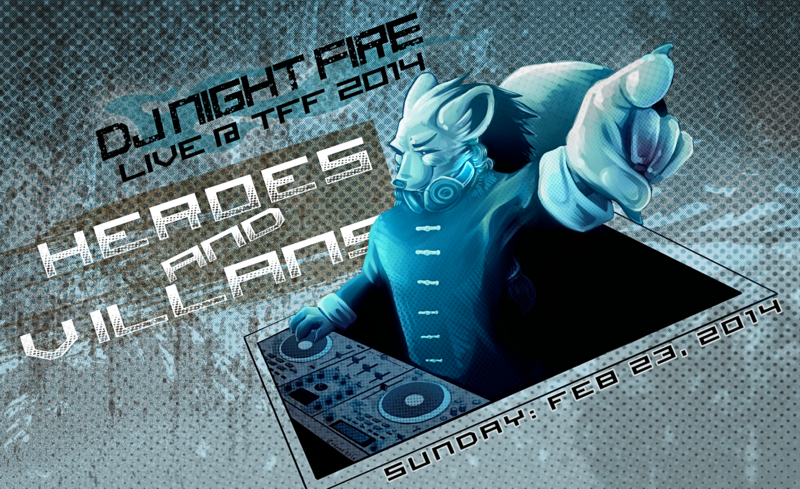 Come listen to the some Hardstyle/Hands up music this coming sunday at Texas Furry Fiesta. I will dress in my gi there. Be the Hero, Be the Villian, no matter enjoy good music . Hope to see you there.